Who it's for: Appropriate for all skin types. 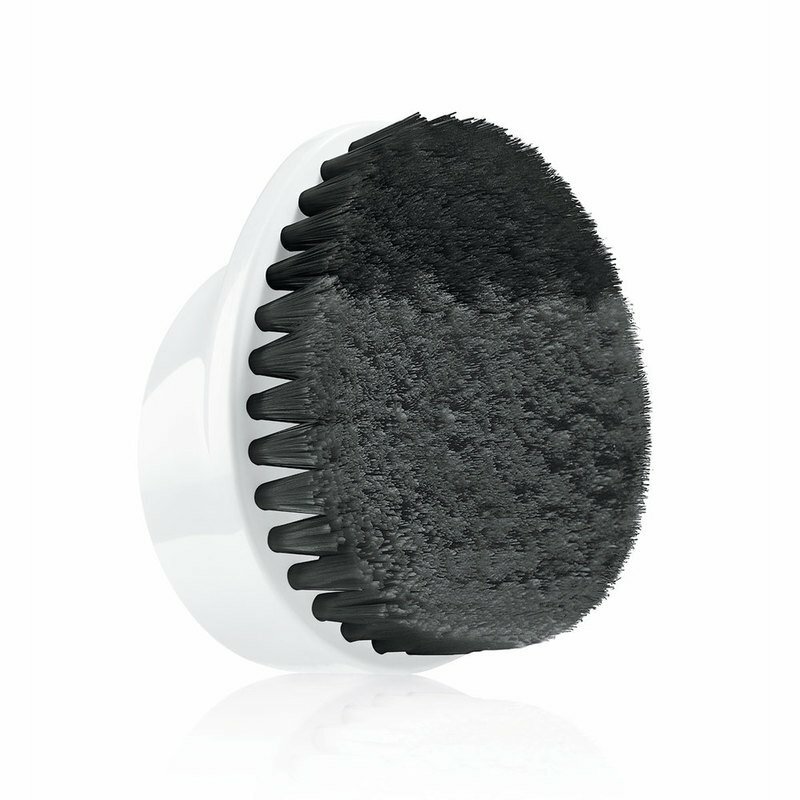 What it does: Specialized brush head with charcoal infused bristles draws out pollution, dirt and oil to deeply purify skin. Two bristle types go gentle on cheeks, firm to unclog pores. Tilted head reaches deep into the T-Zone. Perfect partner for City Block Purifying Charcoal Cleansing Gel. Directions: Apply face wash to moistened skin or brush head. Massage in circular motion for 15 seconds on cheeks using lighter grey bristles. No need to apply pressure. Massage in up-and-down motion for 15 seconds combined on forehead, nose, chin using darker grey bristles.